For fans who long to hear some of the past decade’s best loved pop tracks in the flesh, it’s difficult to overlook this year’s Arthur’s Day. Remember early-2000s Top 40 hits ‘Superman (It’s Not Easy)’ and ‘100 years’? 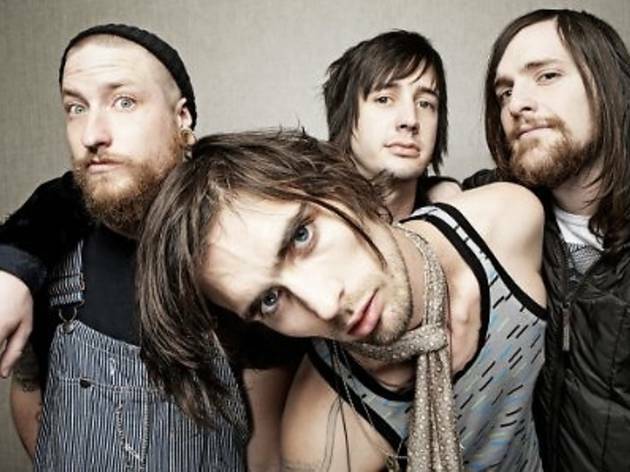 Well, if you don’t, piano man John Ondrasik, otherwise known as Five for Fighting, will refresh your memory, the same way The All-American Rejects (pictured) will if you have no recollections of punk-pop gems like ‘Swing Swing’ and ‘Move Along’. Also paying tribute to Arthur Guinness in the Malaysian leg of this global concert series are The Wanted. 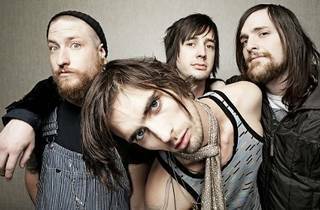 The popular British boy band with the movie star good looks are synonymous with overplayed dance-pop numbers like ‘Glad You Came’, ‘Chasing the Sun’ and ‘Walks like Rihanna’. Early bird tickets are available now until Aug 31 at RM98. To party in style, the premium ticket package comes with 20 entry tickets, a private canopy with air coolers, 100 x 330ml Guinness draughts, finger food for 20, seating and VIP parking all for RM8,000 (that's about RM400 per person). Visit www.arthursday.com.my to get your tickets.